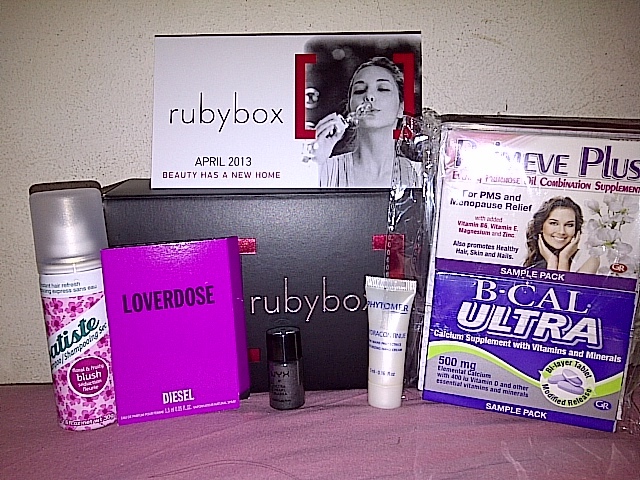 This month’s rubybox was full of treats with the theme of easy beauty perfect for the modern day woman. 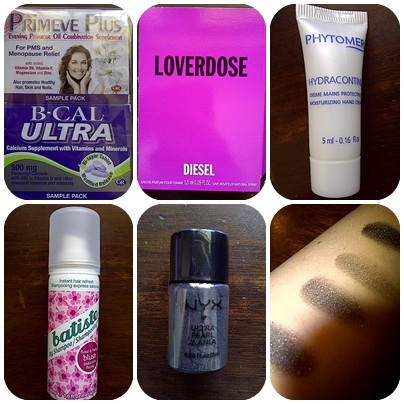 And a lot of the products I have not yet tried so that’s just the great benefit of rubybox is to discover amazing products like these gems. So let’s get down to it. A perfect handbag size essential! I literally had a “where have you been all my life?” moment and I haven’t had that reaction in all long time. I’ve always been hearing all the fuss about this but it is one of those you need to try it before you actually believe it. It smells amazing and just a spray of the roots leaves your hair fresh and bouncy. Usually I cannot stand my hair after the second day because I look like an oil slick but once I sprayed this on my hair stayed light and oil free for an extra 2 days. Absolutely amazing! Love potion blend of liquorice, jasmine flower, rich vanilla and dry wood. This is definitely a very sweet scent kind if reminds me the scent of candy. I pick up the liquorice and vanilla a lot. Different scent from all the ones I have smelt which is nice. A quick absorbing yet nourishing cream that includes hydrating sweet almond oil and repairing shea butter and pheohydrane to keep moisture locked in. Now this brand I have never heard but it did not disappoint. From reading the ingredients I was already sold plus it’s made in France and as we all know everything that comes from France is amazing. This is one brand I have been meaning to try out for a while now but just haven’t gotten around to yet so I was really excited to see this in the box. This doesn’t look like much in the bottle but once applied it has this amazing pearly sparkle. And these pigments have many functions they can be a nail polish if mixed with top coat, mixed with a clear lip gloss for a lipstick, on the cheeks or as an eyeshadow. I tried it as an eyeshadow for a smokey eye it’s really pigmented and doesn’t crease. I found it best to use my finger rather than a brush because I battled to build it up with I brush. This evening primrose oil supplement combines omega 6, magnesium,vitamin B6, vitamin E and zinc to help women cope with PMS and menopause, it also promotes healthy hair, skin and nails. I always make sure I take my vitamins as they are so important. It is really important to work with beauty from the inside out and not just from the outside. This multivitamin and mineral supplement is packed with calcium, vitamin D and magnesium, all of which are essential in ensuring optimal bone health for women during all stages of their lives. “Winter is slowly creeping up on us, and with the cooler evenings and darker mornings, we’re packing away the bikinis. What we love best about this time of year is the guilt-free nights in, and judging by the line-up of products in the May rubybox, a serious pamper session is on the cards! We’ve included a few faves and some names that are new to rubybox too. Run yourself a luxurious bath and soak in something special. Keep your skin nourished as we head into winter with a fabulous serum from a Nobel Prize winning brand and take the time to experiment with makeup trends with handy tools that’ll help you create that perfect smokey eye. Sign up before 12 noon on 26 April and your very first rubybox will be delivered to you between the 8th & 15th of May.